Wilderness Torah’s youth programs place a high value on small group size and a low child to mentor ratio. Our financial margin on these programs is small and registering for and reserving a space for your child significantly influences planning and finances of each program. This refund policy applies to all registrations at all levels on the sliding scale as well as payment plans. When you accept a payment plan, you are committing to a full year of payments, whether or not you complete the program year. Feasibility of exceptions to this policy, due to extenuating circumstances, will be determined on a case-by-case basis by Wilderness Torah staff. 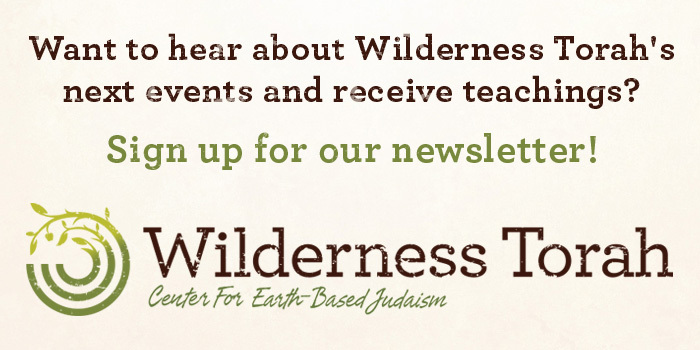 * In exceptional circumstances, we will consider offering credit for a future Wilderness Torah program, valid for one year from date of issue. We are proud to be named one of the nation’s most innovative Jewish nonprofits seven years running by Slingshot Fund!